It is a common misconception that you are only considered fit if you hit the gym regularly. The corporate lifestyle of today has made life more hectic than before, owing to the long office and travel hours. This leaves little or no time for oneself and eventually, the idea of ‘no time’ becomes an excuse to not workout at all. 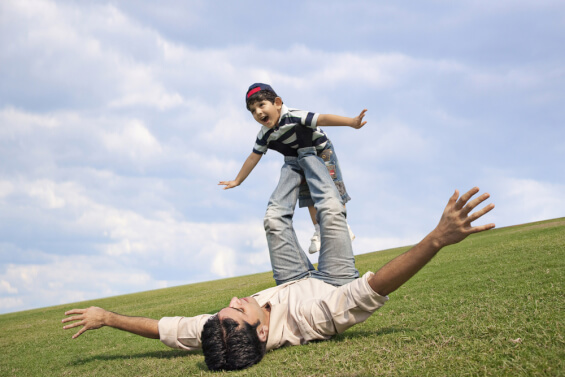 To maintain a balance between work and health, exercise is a must. Exercises need not be time-consuming; a total body workout can be planned within 30 minutes. 1. Studies have shown that a 30-minute routine can keep one motivated enough to workout regularly as compared to a 60-minute workout plan. 2. 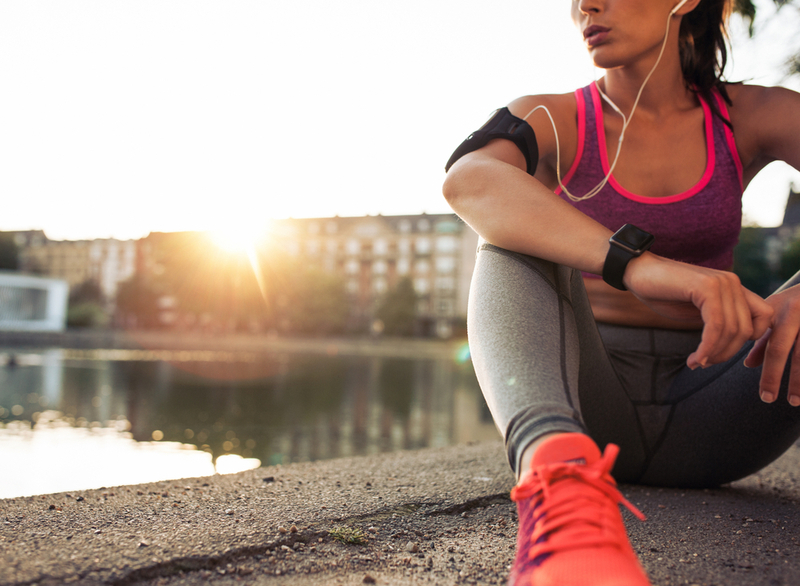 30-minute workouts also have better psychological benefits. 3. With a high-intensity 30-minute workout plan, one can prevent strokes and diabetes in the long run. 4. These exercises also help one to lose weight, improve memory and reduce stress. 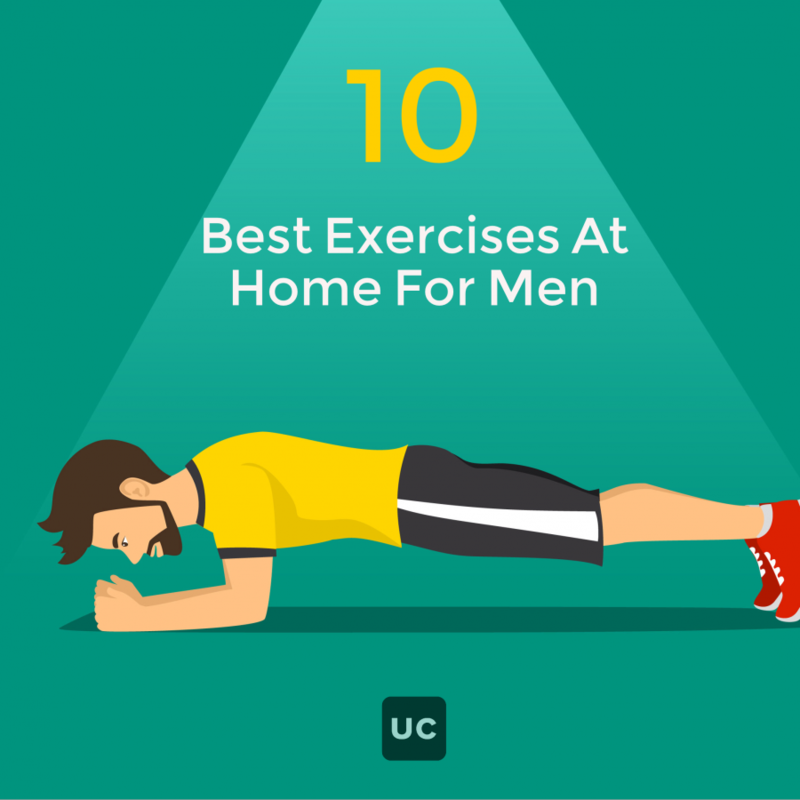 There are many exercises that can be done at home within 30 minutes such as lunges, planks, pushups, etc. All you need is an appropriate space, which can either be an area in the office or at home. Whether you are a beginner or a veteran, man or a woman, 30-minute full body workouts are great for a fit and healthy body. You can do each exercise for 1 minute, rest for 30 seconds, and then repeat the cycle. Read on to find out more. Squats refer to the core exercise that gives maximum results with fewer risks of getting injured. They are great for beginners as well as for men and women. Pro tip: Focusing on a single point, keeping the spine in a neutral state and putting the weight on the heels of your foot are important tips that help you do squats properly. Benefits: It is one of the best amongst all the exercises that you do in your 30-minute workout at home. Squats help in building muscles in a rather swift speed. It not only helps you lose weight but also keeps the body toned. Squats strengthen your lower back and give you a good body posture. For this exercise, one has to be in the push-up position and the elbows need to be placed perpendicularly under the shoulders. Pro tip: If you are up for a 30-minute cardio workout, include moving planks to infuse cardio into your abs workout. Benefits: Planks boost the metabolism and they help you lose calories faster. They also improve your body posture, flexibility and body balance. Lunges are great for women, and beginners can also incorporate them in their 30-minute workout routine. The upper body should be kept straight and one leg should be put forward by lowering the hips until both the knees are perpendicular to each other. Pro tip: Make sure you are adept with the basic front lunge before you move on to its other variations. Benefits: It works effectively on larger muscles such as quadriceps and hamstrings. They also strengthen the bottom and legs. Lunges result in improved hip flexibility and core strength. Burpees are a combination of all core exercises such as squats, planks, push-ups and jumps. For this exercise, you can start by standing and then lowering your body into a squat. Then, place your hands on the ground, kick back your feet and do a push-up; the chest needs to be placed forward to come back to the original position. Further, raise your arms and jump in the air. This exercise should be done 15 times in one repetition. 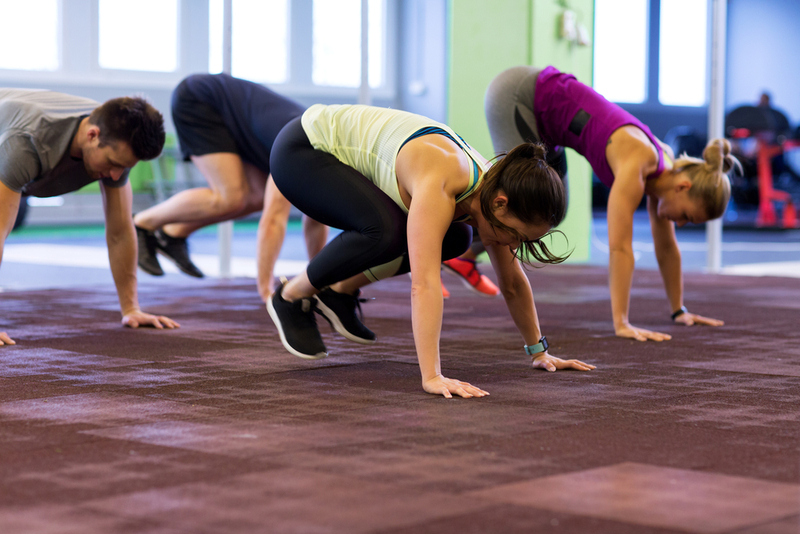 Pro tip: If you’re doing several repetitions of burpees, it is recommended that you don’t rest in between the reps. Going slow at a standard pace helps. Benefits: While it makes you strong and improves the body balance, it is also a superlative select for burning mega calories. They are also a great addition to your 30-minute cardio workout, for it works incredibly on your cardiovascular system. Performing any exercise in a wrong way can increase the risk of injuries. Therefore, hiring a professional, who can guide you, is quite essential, especially for beginners. Sometimes, people who lack the motivation to workout can hire a professional to ensure that they carry out their workout regime effectively. For such needs, you can hire fitness experts on UrbanClap. UrbanClap lets you have veterans come to your doorstep and guide you on the correct path of health and well-being. Very informative article with exercise regular health checkup is also necessary which helps us to stay away from disease. 2 From Fat To Fit: How Aamir Khan Did It! 4 Don’t Have A Date? Pamper Yourself on Valentines Day!